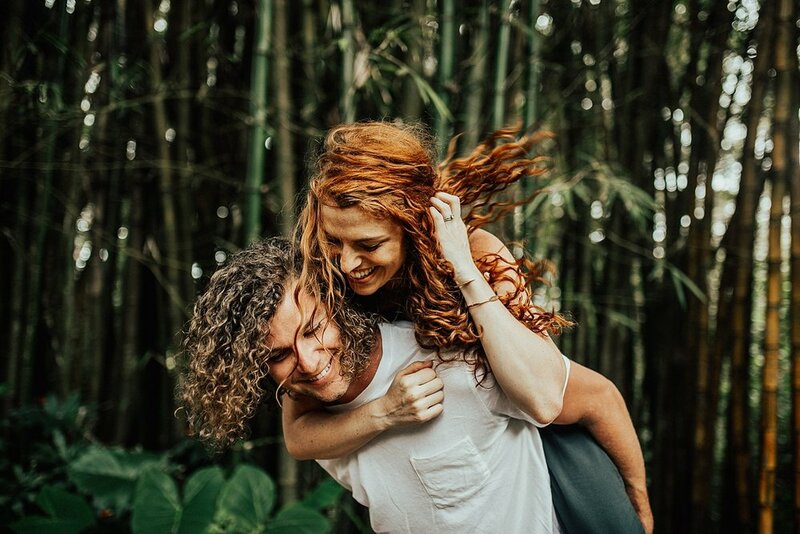 So you may know Jeremy and Audrey Roloff from the TLC show Little People, Big World. 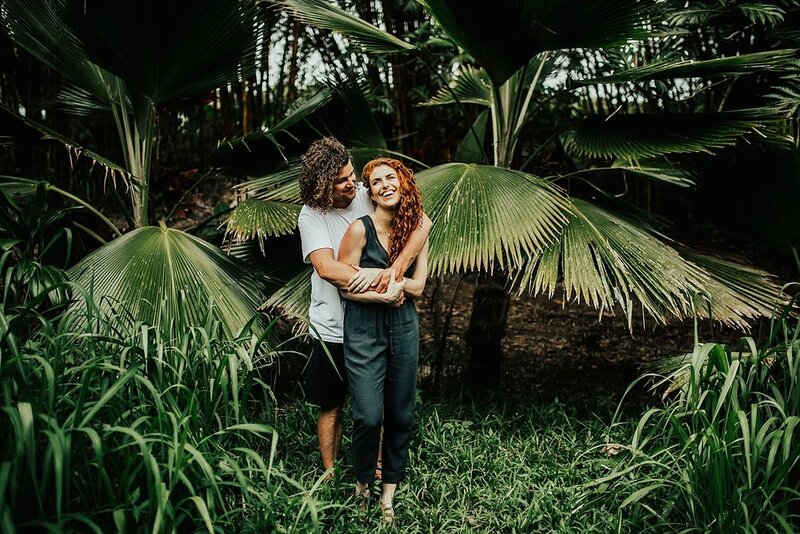 You may not know that before they were married and had their adorable little Ember, they had one of the sweetest love stories I’ve heard in a LONGGGG TIME! They met on a blind date set up by mutual friends, but it was far from love at first sight! 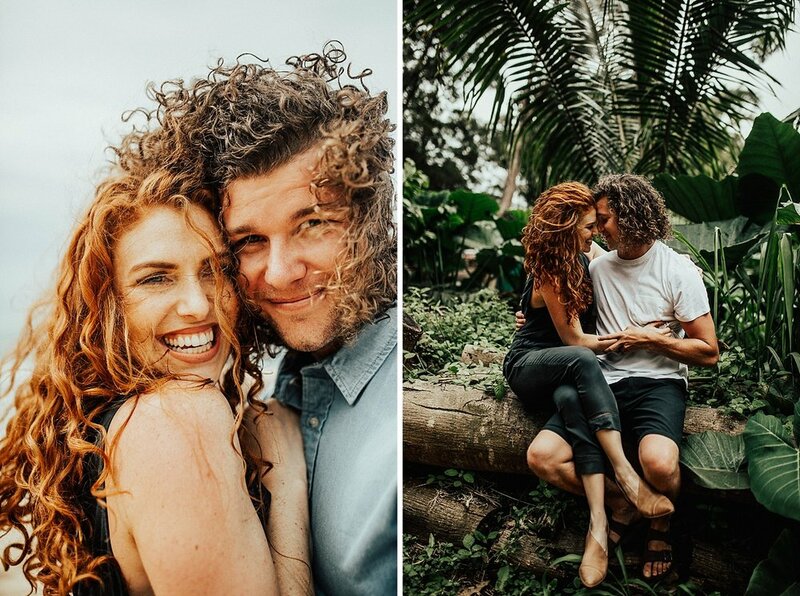 They stayed friends for a few years, then realized they were meant for one another, and finally began dating! 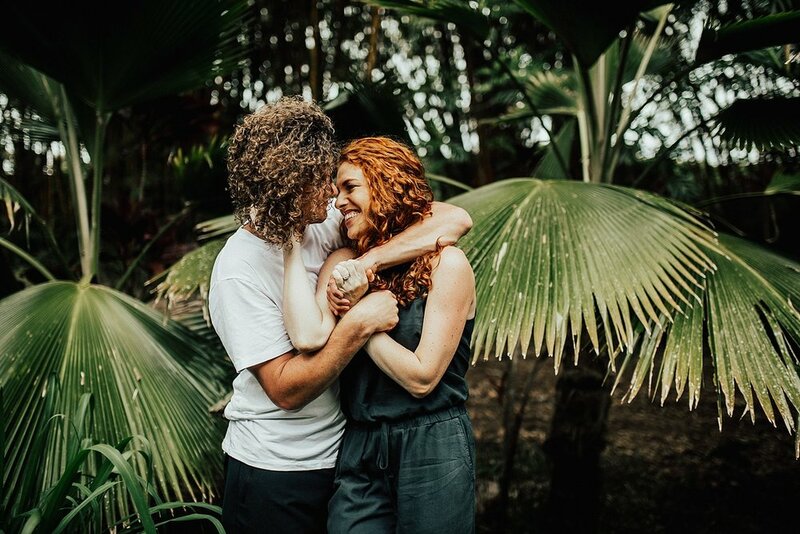 Jeremy planned the perfect engagement for the love of his life! He packed a picnic and blanket and took Audrey to the trestle, under the guise of writing letters to their future selves on an old typewriter- a favorite activity of Audrey’s. They took turns writing intentional words to their future selves, and toward the end, Jeremy typed “Speaking of marriage, Audrey Mirabella Botti, will you marry me?” He turned the typewriter back to Audrey so she could read it, got down on one knee, asked the girl of his dream to be his wife forever. And the rest is history! *Cue me crying when they told me this story cause WHUT. I told you it got better! Let’s be real, Jeremy and Audrey’s story is SOOO much better than a Nicholas Sparks novel because it’s real, raw, and beautifully THEIRS. Guys - tell me that’s not the most beautiful proposal you’ve ever heard?!? 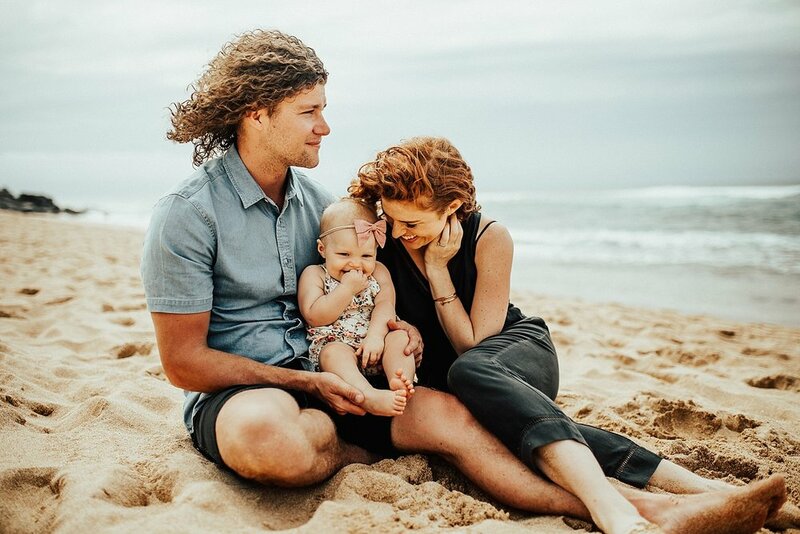 Audrey reached out to me on Instagram for a shoot while they were in Maui with their sweet little baby Ember (OMG the cutest little babe EVER!!!). 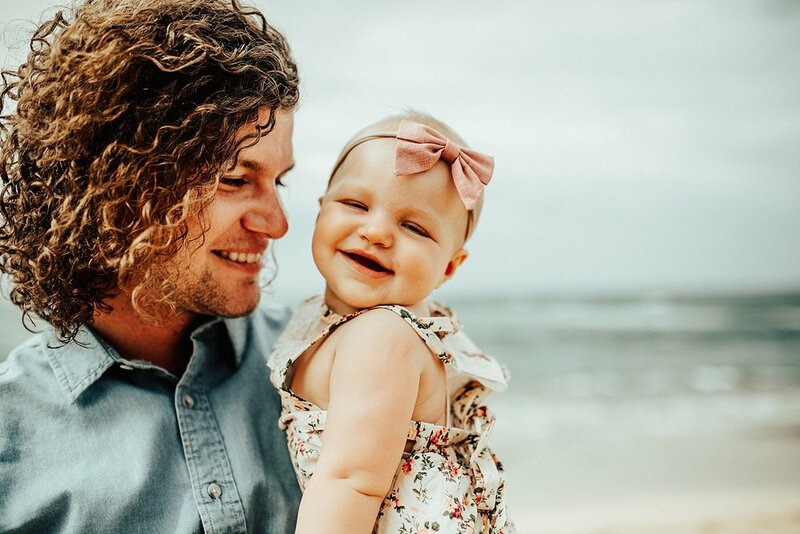 Andrew had a rare day off, so we jetted over to Maui together and he snuggled with Ember while I gave Jeremy and Audrey some much needed new mom and dad time. Andrew is legit a baby whisperer, which we hope will come in handy in a couple of months! We were only on Maui for four hours, but it was the BEST four hours I’ve had in a long time!!! Jeremy and Audrey picked us up from the airport and we immediately started bonding! These two were so incredibly sweet, genuine, and REAL!!! 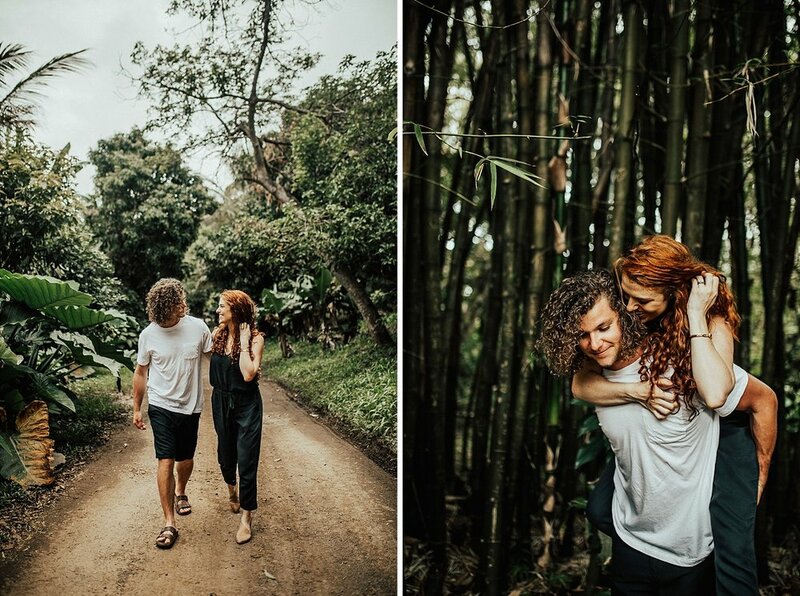 We started our shoot on the beach and ended in a little jungle area off the Road to Hana. Jeremy and Audrey were so comfortable and adorable throughout the shoot, but sweet Ember was so adorable that I couldn’t resist sneaking her in to a couple of shots! I’m not kidding, she is a photography QUEEN! I swear, this sweet little baby was straight posing and hamming it up for the camera!! Ember nearly tempted me to start shooting families after that day because she was SO adorable! The session flew by, and we were done before I knew it! They dropped Andrew and I back off at the airport, and it was one of the best (and shortest haha) trips to Maui I’ve ever had. It was such a great experience, and I want to thank Jeremy and Audrey again for trusting Andrew to cuddle with their sweet little nugget while I gave them some much needed couple time. 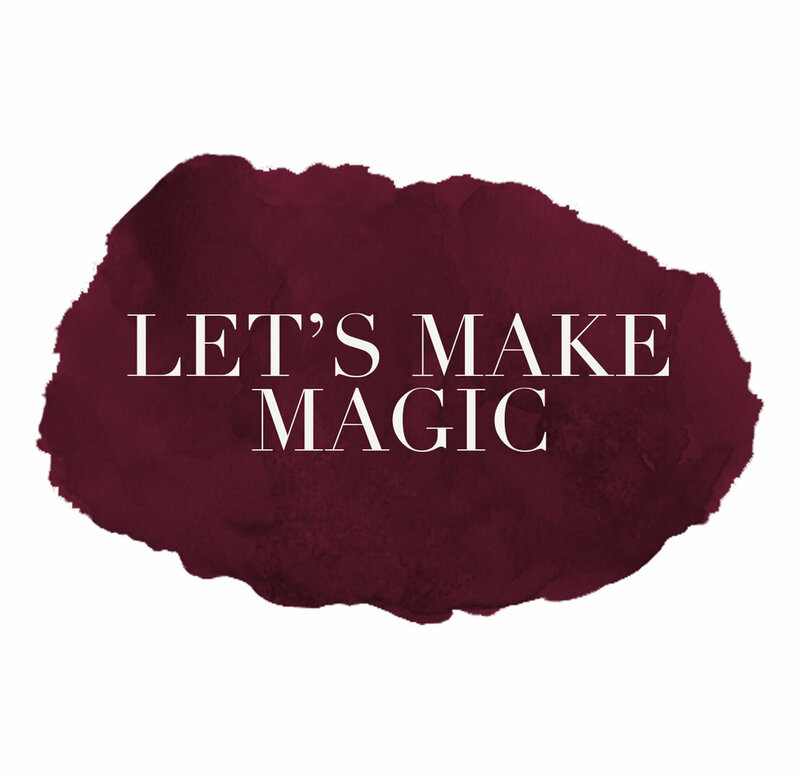 Let’s do it again soon, yes? !